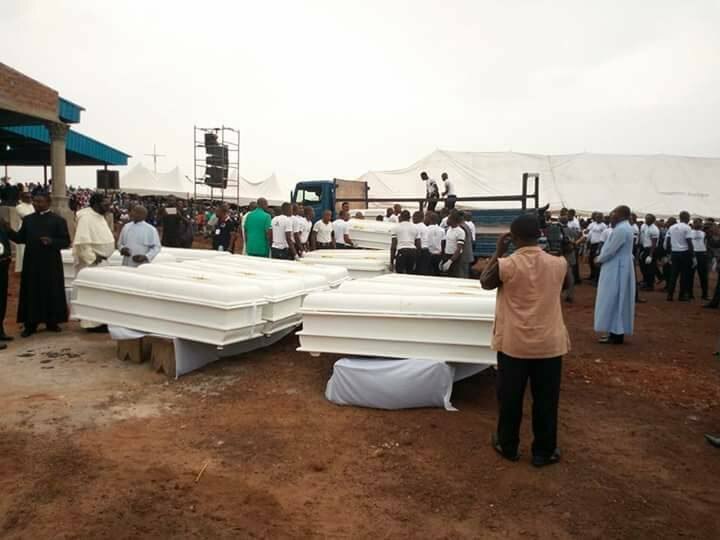 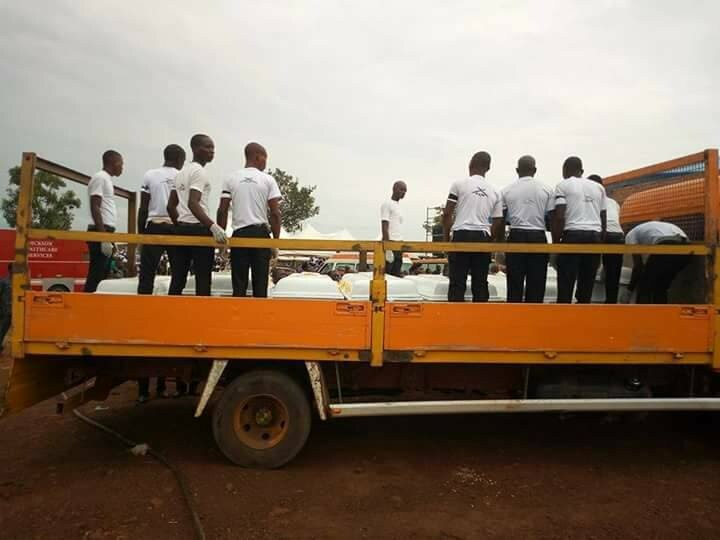 Tears flow as two Catholic priests and 17 parishioners slain by suspected herdsmen are being buried in Makurdi the Benue State capital on Tuesday. The 19 victims of the attack are being buried at the Ayati pilgrim site near Ikpayongo in Gwer East Local Government Area of the state. 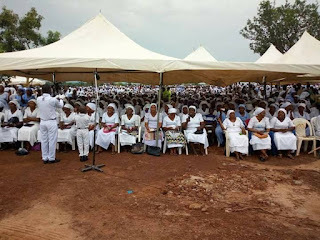 The State Governor, Samuel Ortom has declared Tuesday a work-free day to honour them. 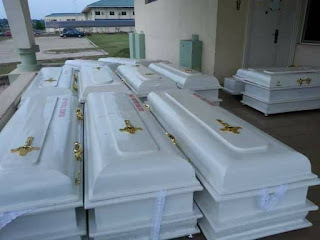 A few weeks ago, suspected armed herdsmen had invaded Mbalon community and attacked St. Ignatius Catholic Church at Ayar Mbalom in Gwer East Local Government Area of the state, killed two priests – Rev Fathers Joseph Gor and Felix Tyolaha — and other 17 worshipers during early morning mass.